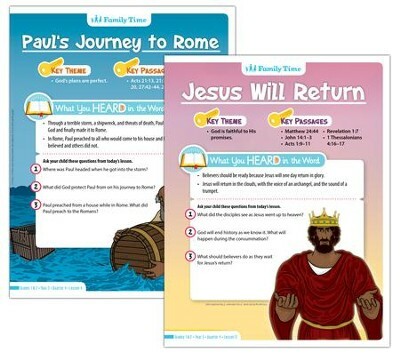 Colorful 4-page Student Take Home Sheets reinforce the Answers Bible Curriculum lesson content. Each week includes age-appropriate activities and a daily Bible reading guide, plus it encourages family discussion during the week. 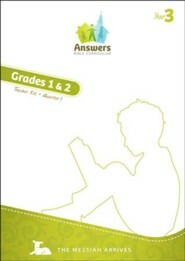 Each pack includes one set for the entire quarter for one student, containing 11 different take home sheets. 8.5 x 11 inches. 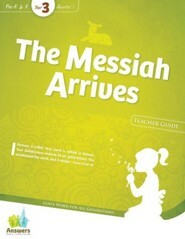 Order one pack per student. 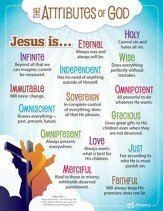 I'm the author/artist and I want to review Answers Bible Curriculum Year 3 Quarter 1 Grades 1-2 Student Take-Home Sheets.